Arrived on time. Excellant value. 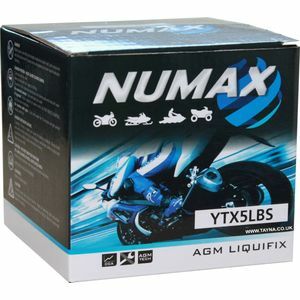 Ultra fast delivery and very good value. Very easy to put together & works great, many thanks. Perfect upgrade for my classic bike (which I've changed to 12v electrics). Very quick despatch too - arrived next day. Once they have your details they will send you spam emails with no unsubscribe link. Beware! Excellent item, free fast delivery and realistically priced. VERY recommended. Easy fill and keeps charge well.